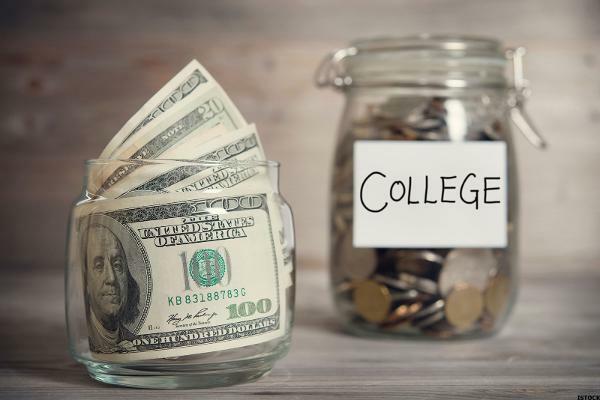 The financial markets and financial planning news website The Street has published recommendations on how university students can get income. The top recommendation was tutoring, which was considered a surprisingly very lucrative side job. If you excel in some subject, chances are other students might need a little extra help — and are willing to pay for it. Or, students in your area (like high school students or even other college students) might need your expertise, as well. While the actual pay or rate you can get may vary depending on the subject, type of student, or area you are tutoring, you could potentially make up to $18 bucks an hour — not bad for using your brain. If you are a tutor or if you are thinking of becoming one, we have great news for you! According to the Global Private Tutoring Market 2018 Industry Research Report, private tutoring is one of the fastest growing industries around the world today. The report looked at current and historical performances of the private tutoring industry, including forecasts and trends for 2025. The art and vocational education industry in Australia is a 6 Billion industry with growth of 5.5% during the past five years. This IBISWorld report on the industry, which covers art education, theatre, dance, language, music, and driving, highlights the promising future for education professionals, tutors, and coaches. GradAustralia reported that the education and training industry in Australia post Very Strong career outlook for both private tutors and university tutors, averaging 65K AUD and 104K AUD annual income. allroundr provides free listing for instructors and tutors all over Australia. Sign up for free and be an allroundr today! Atlassian co-founder Mike Cannon-Brookes gave a crash course on computer programming at the CeBIT technology fair, highlighting that skills and knowledge in the STEM subject areas will be crucial for the creative jobs in the future. We at allroundr support the propagation of education within and outside the borders of the university, and Atlassian is showing us the way forward. Good job Mike and the organisers of CeBIT! If you want to spread your skills and expertise in STEM subjects, check allroundr.co and find opportunities to share your knowledge. Children may be able to learn language easily, but adults can also achieve the same results when the approach involves science. This study from the University of Sussex shows that by covertly proposing name-object correspondences and testing those proposals, adults were able to learn all new words correctly. Visit allroundr and search for instructors and experts who can help you learn and improve new languages.